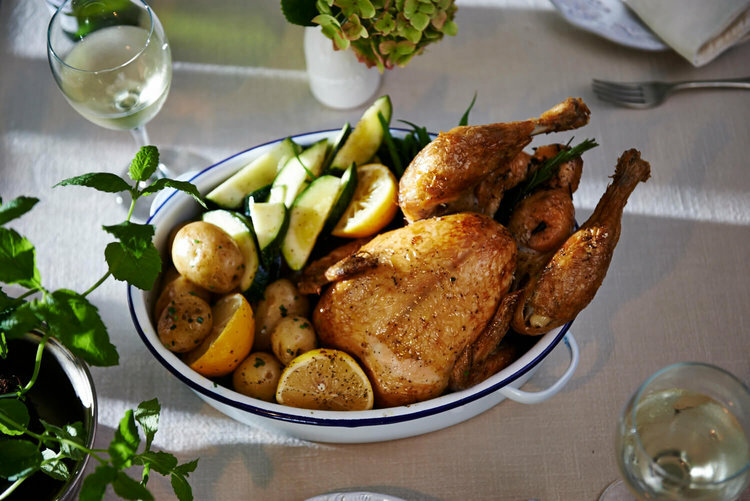 Your Easter lunch – sorted! 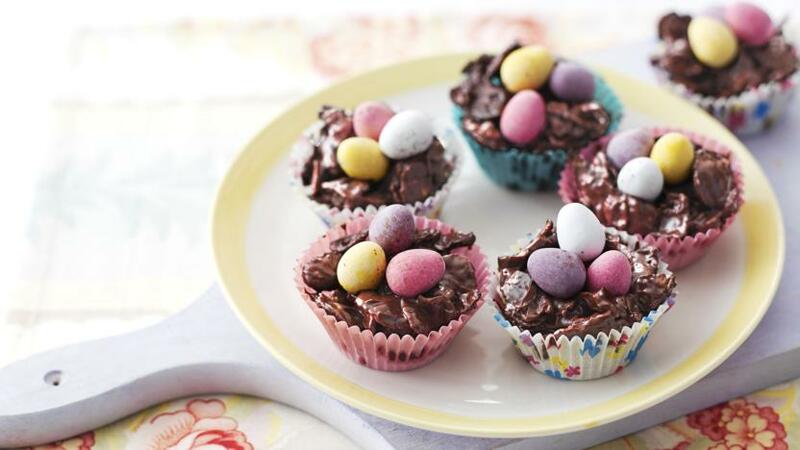 The Easter holidays are a great time to spend a few happy hours in the kitchen with the kids whipping up sweet treats and cooking delicious dishes. 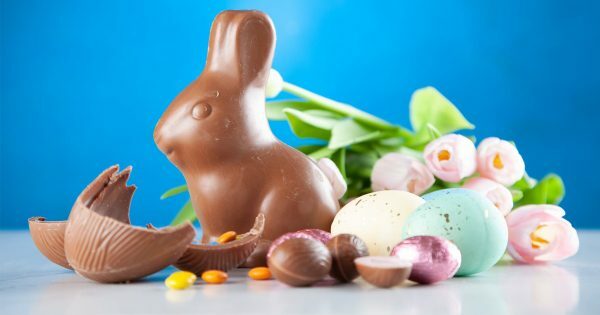 Fill your home with aromas of sugar spice and everything nice this Easter with our selection of recipes and ideas to keep you all busy and well-fed at the same time! How cute is this lil guy? A creative and colourful breakfast that the kids will actually want to eat! 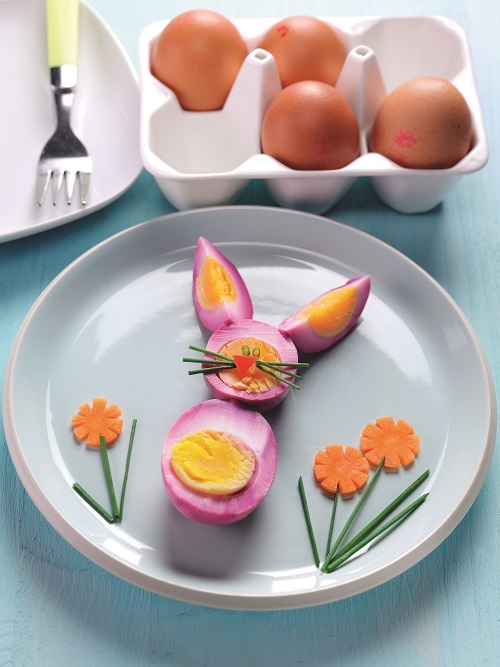 Start the day right with Egg Recipes’ healthy and hard-boiled Egg Bunnies. As an added bonus it contributes to one of their 5 a day! Not up for lamb this year? If you’re planning an egg-stra special Easter Sunday lunch with your nearest and dearest, look no further than Sutton Hoo’s delicious Spring Summer Roast. Succulent, delicious and juicy, it is the ultimate roast dinner choice. Get the older kids involved by asking them to help prep the veg. Click here for the recipe. Now for the really fun part otherwise known as dessert! Is it even Easter if you don’t make these? The kids will love getting hands-on with these easy chocolate crispy cakes that are made by melting chocolate, golden syrup and butter. Once the saucepan has been removed from the heat, gently stir in the cornflakes and let your little one decorate how they see fit! 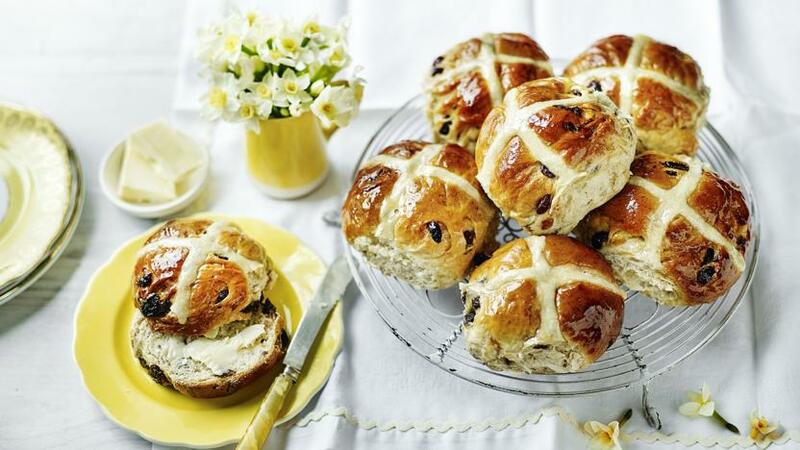 Nothing beats the smell of homemade hot cross buns fresh from the oven. Filled with spice-infused fruits, these delicious, sticky glazed buns courtesy of Mary Berry are commonly associated with the arrival of spring. 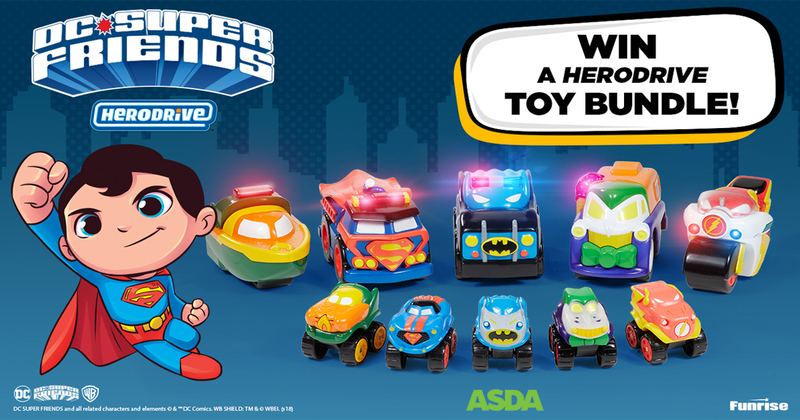 You won’t want to go back shop bought versions ever again. 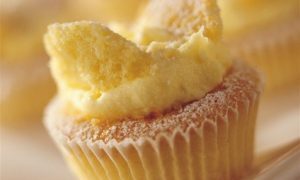 Finished with a dusting of icing sugar, these daintily delicious bakes are sure to go down a treat at any Easter table. 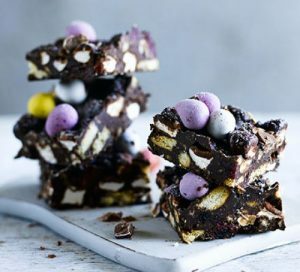 The kids are going to love getting their hands dirty with this no bake and oh-so-delicious rocky road courtesy of BBC Good Food. Start by melting some chocolate and leave it to cool. 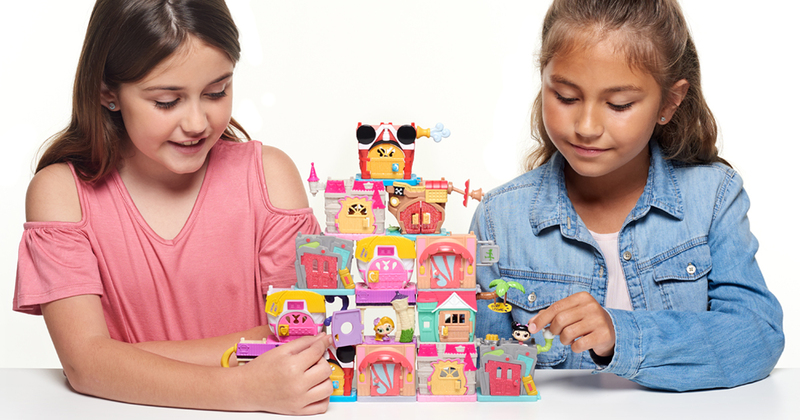 Then let the kids do what they do best – make noise and get messy as they bash biscuits and add handfuls of marshmallows, cranberries and Mini Eggs to the mix. A sneaky way to get the kids eating their fruit and veggies! 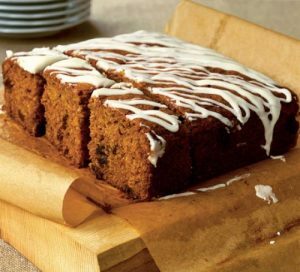 When you manage to pack fruit and/or veg into a cake recipe, any feelings of guilt miraculously disappear as you tuck into a slice…or two… Just make sure the Easter bunny doesn’t get there first! 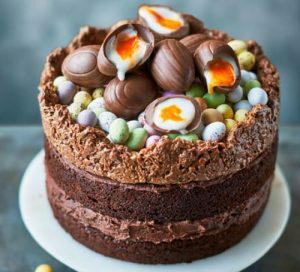 Bake a show stopper of a cake this Easter! This one by Cassie Best (BBC Good Food) definitely deserves a Paul Hollywood handshake! What are you cooking up this Easter? 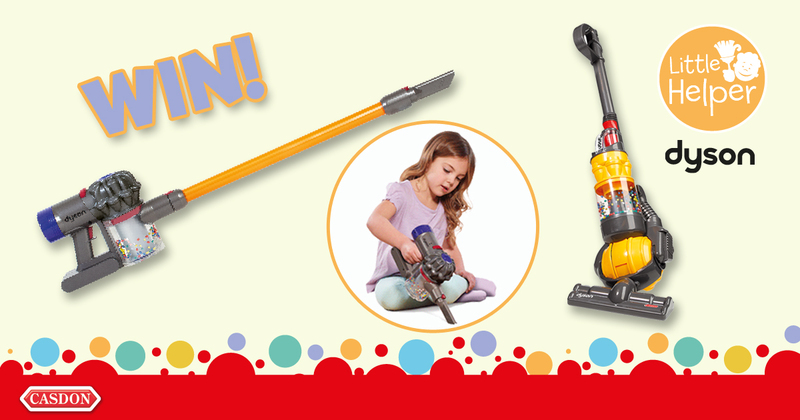 Let us know over on Facebook and Twitter @UKMums.TV!